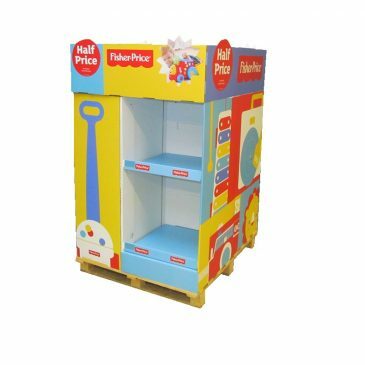 FSDUs, CDUs, Pallet Displays and much more! 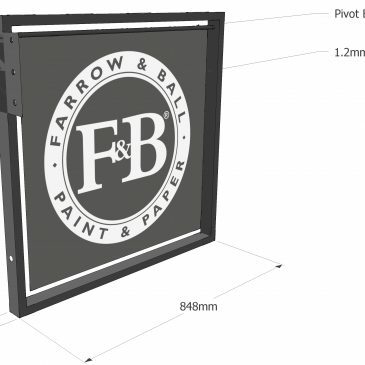 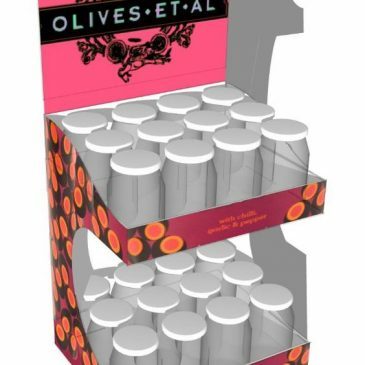 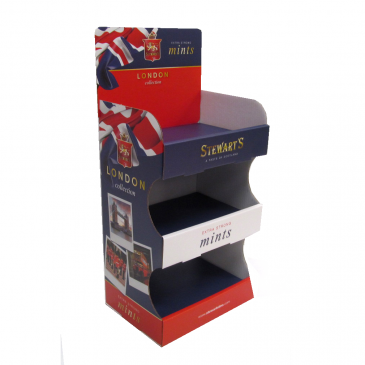 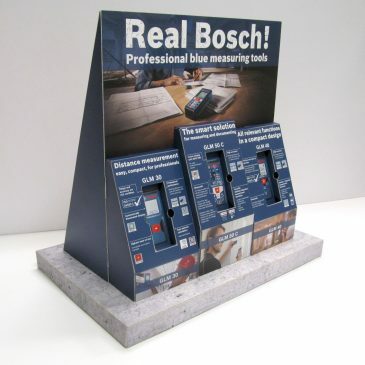 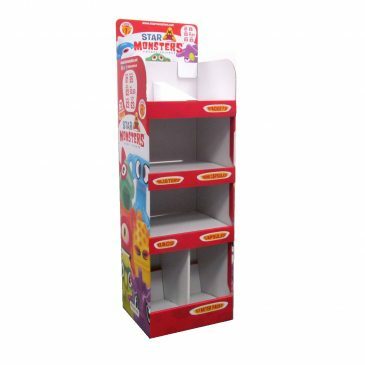 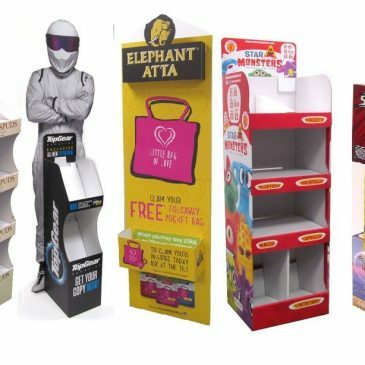 Point-of Sale Cardboard Displays, FSDU’s. 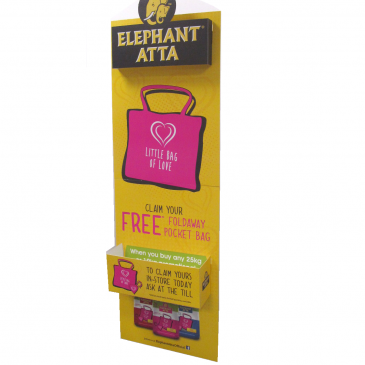 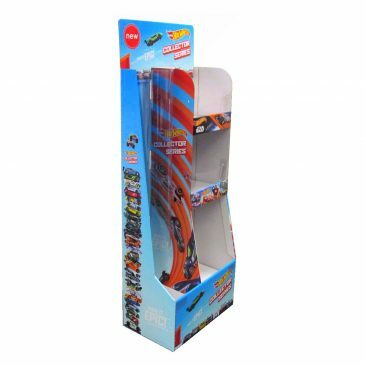 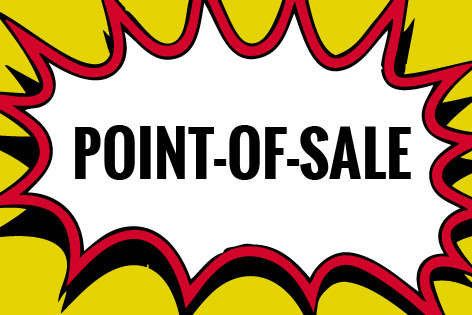 OFD, Counter Displays, Large Format Print & Much More!